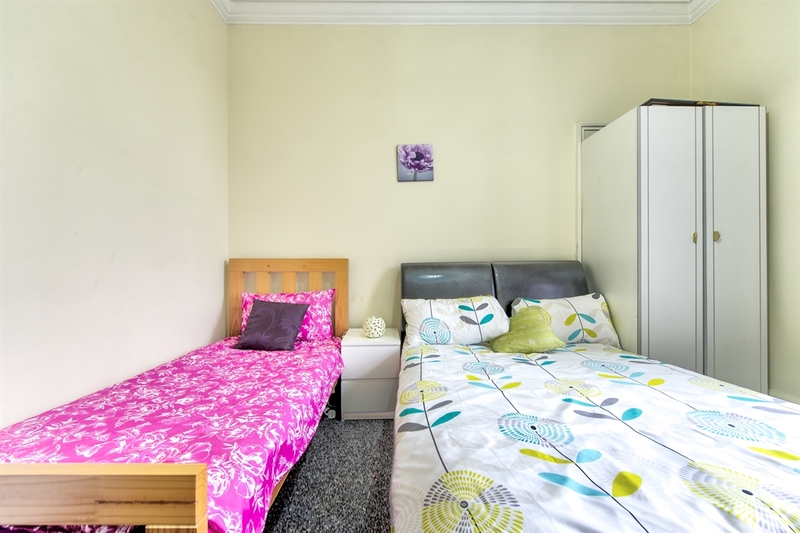 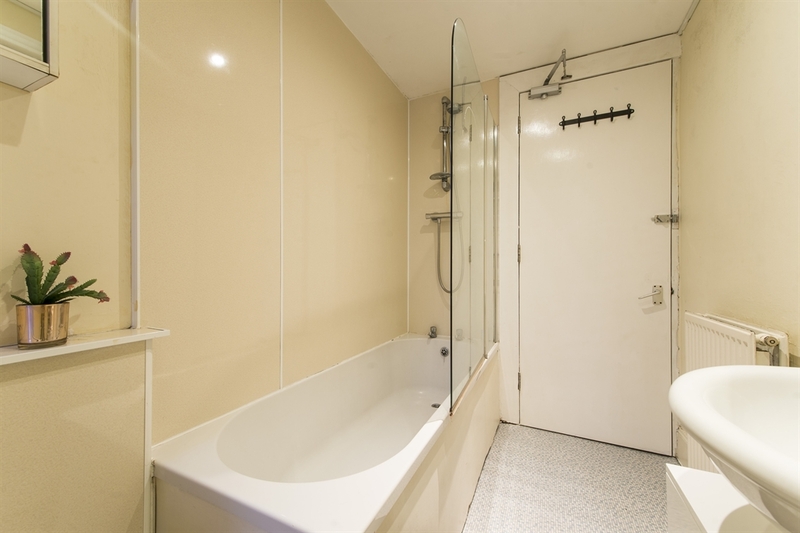 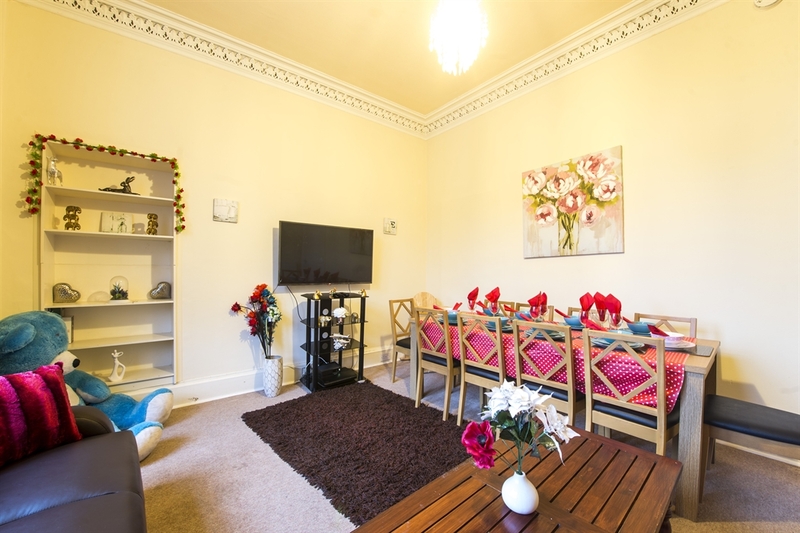 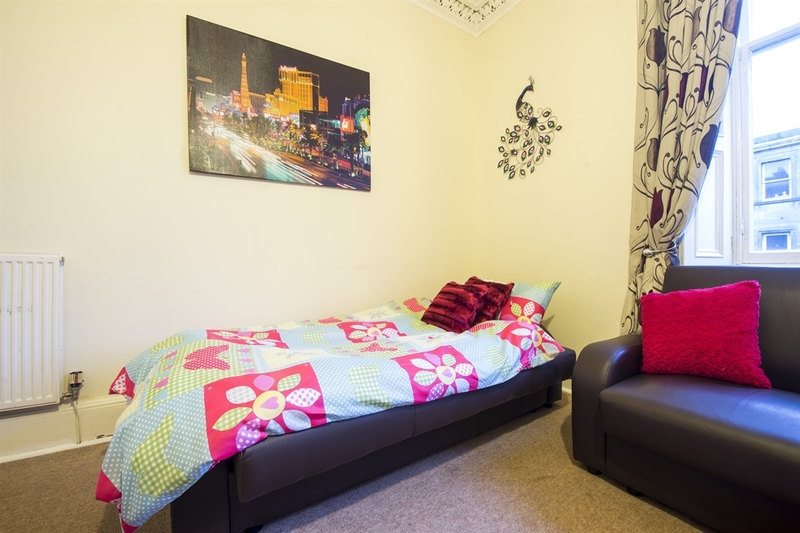 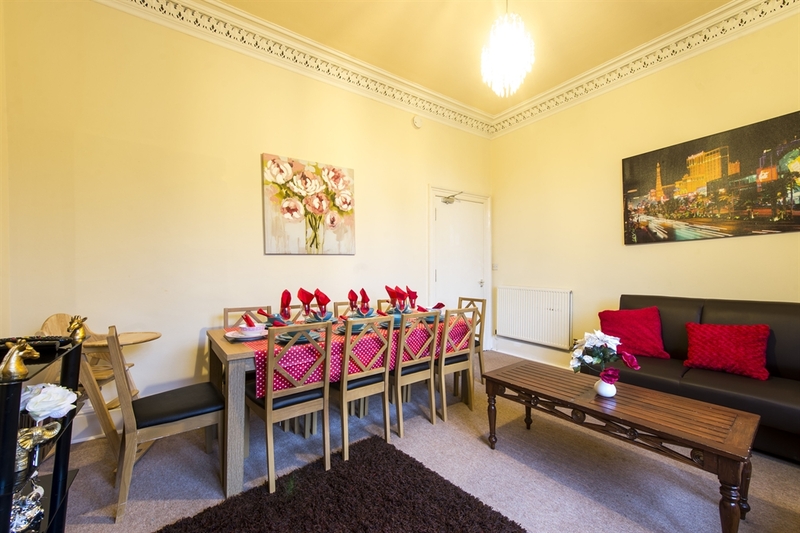 This self catering apartment is an exceptionally spacious 3 bedroom situated in City Centre and can reach all major attractions by walk. 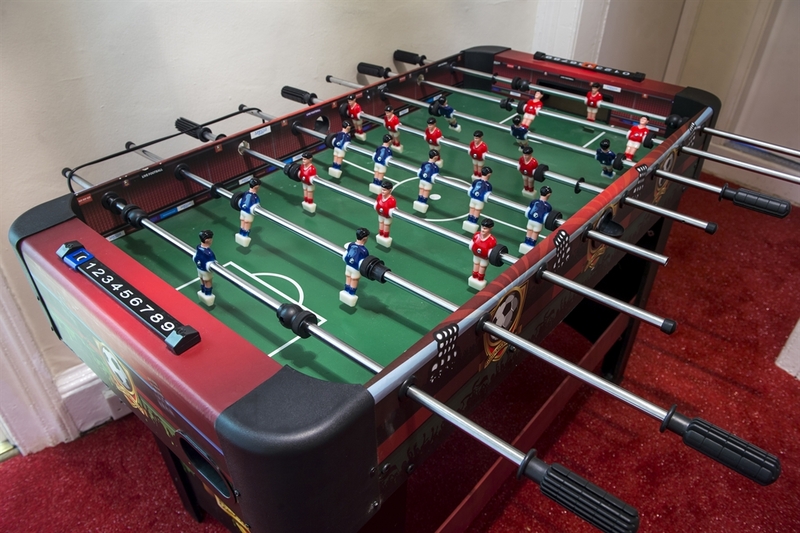 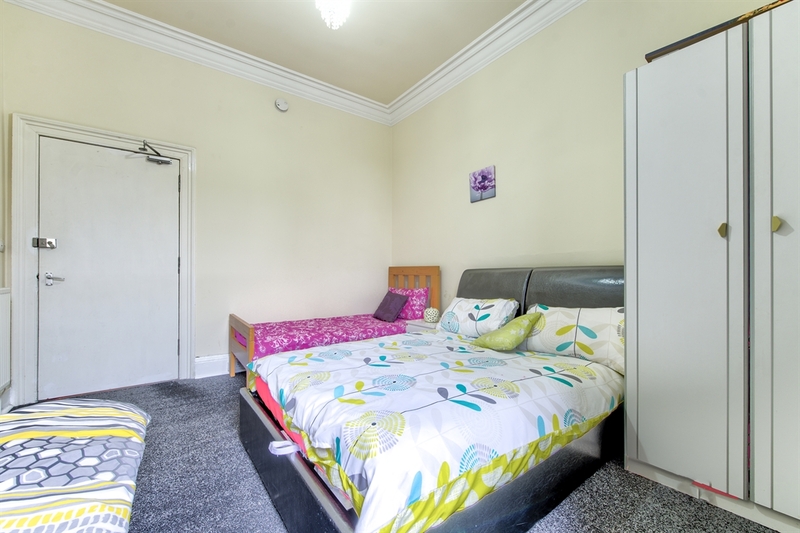 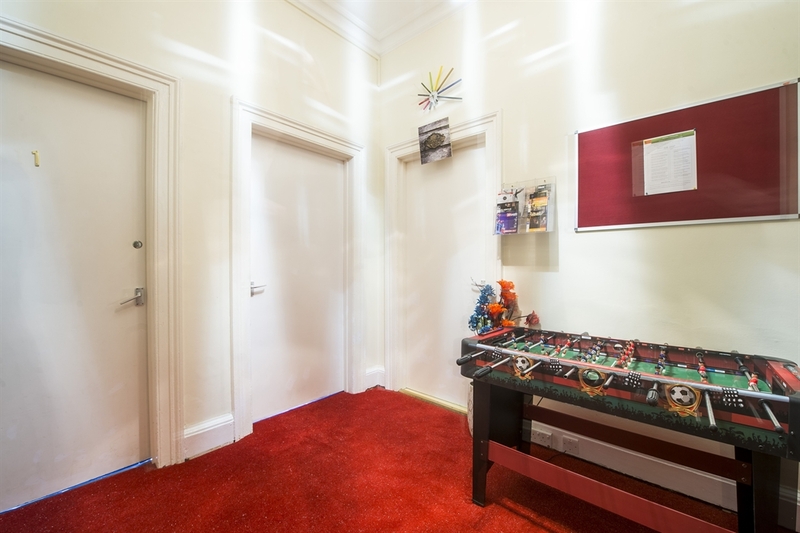 This property is located in City Center close to both Haymarket and Waverly Train Stations. 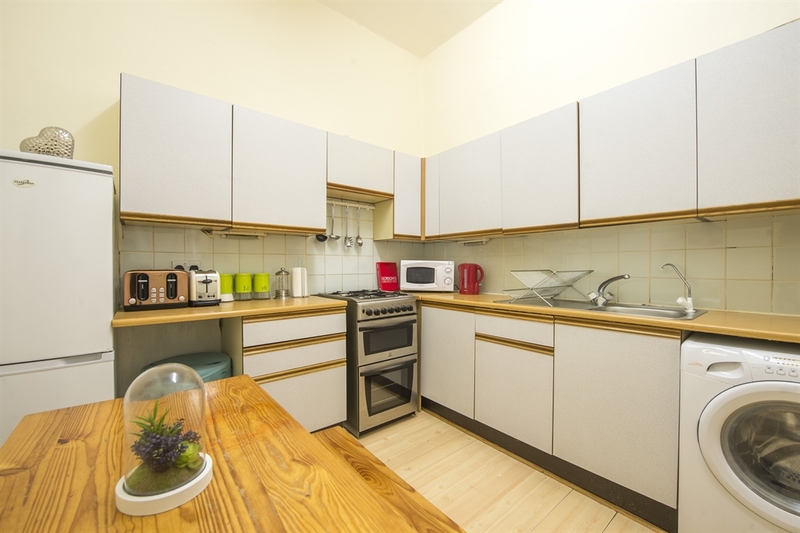 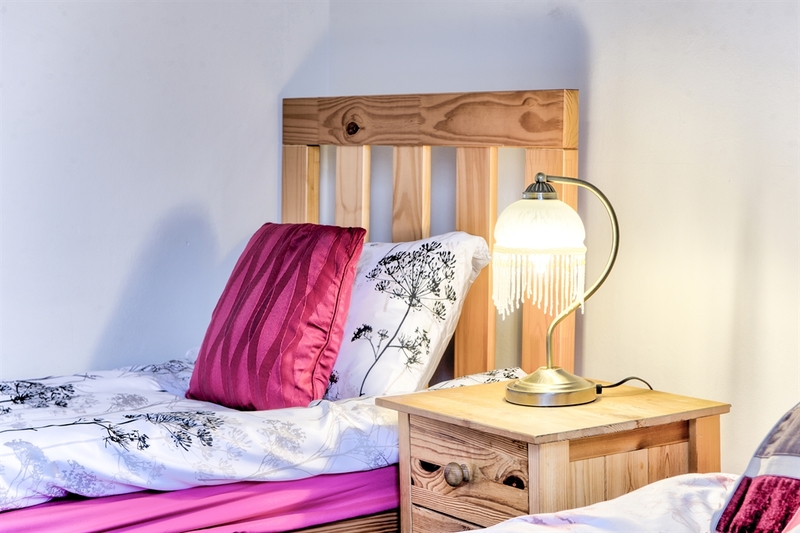 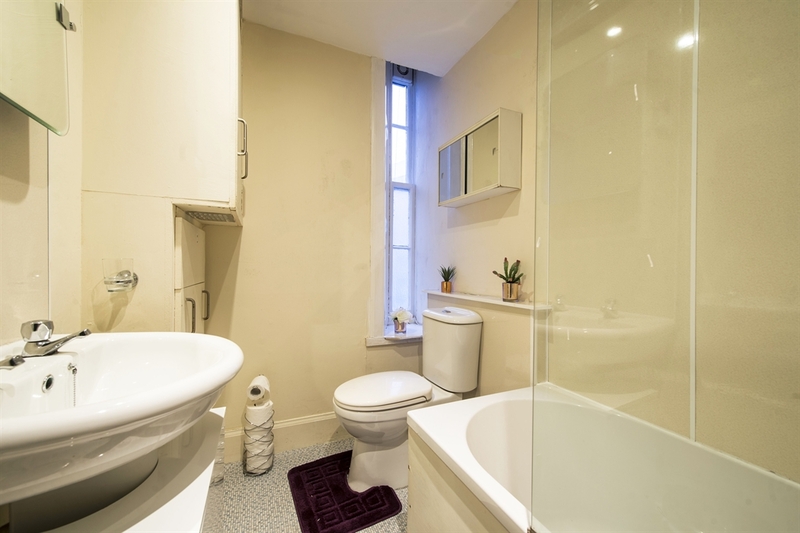 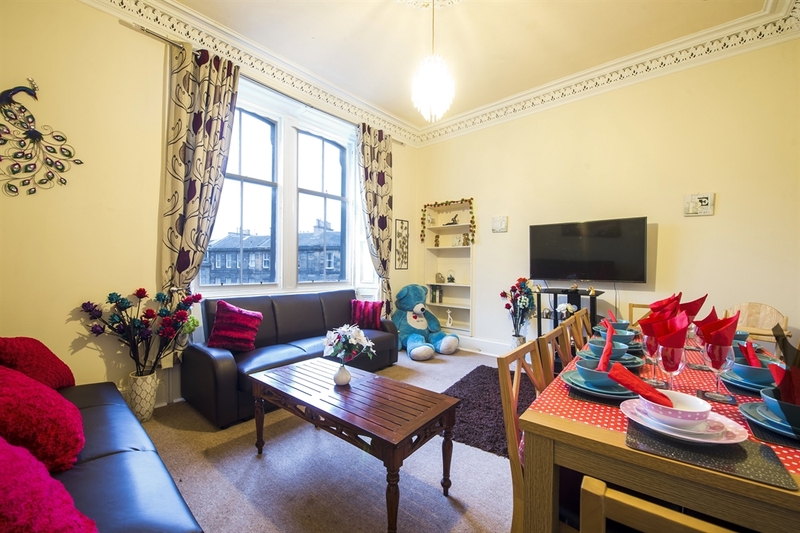 Space abounds in this self-catering city centre apartment forming a part of a traditional tenement block, which features three exceptionally spacious bedrooms, fully equipped kitchen/diner and a large spacious living room. 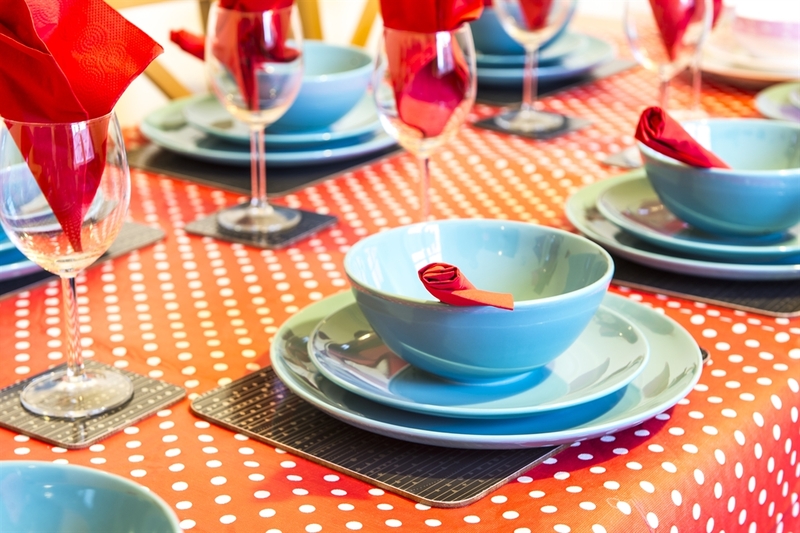 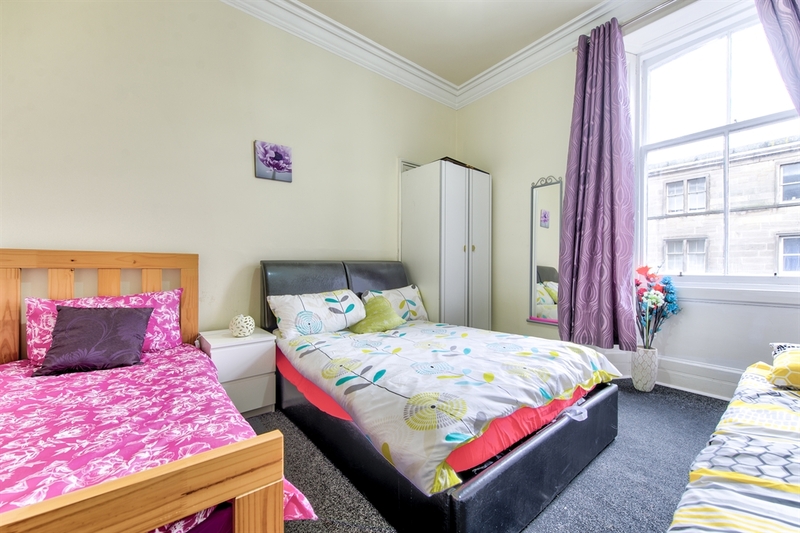 This property is available for your entire use and an ideal base for groups or families visiting Edinburgh. 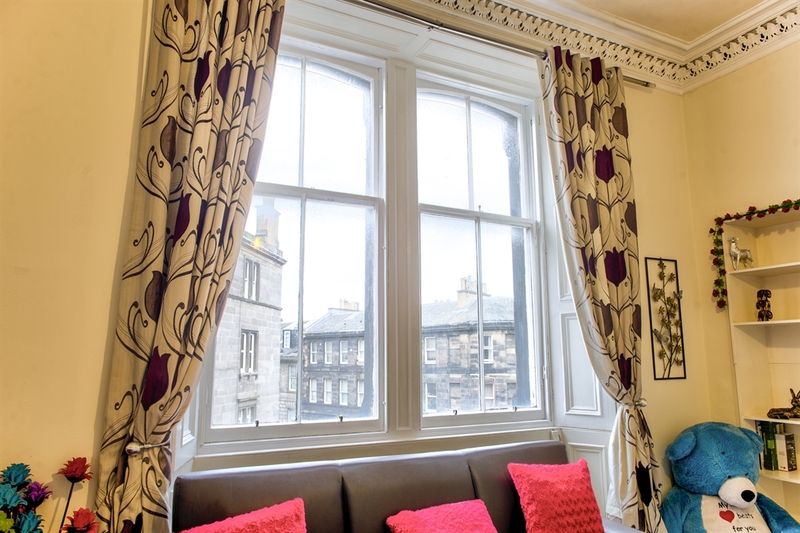 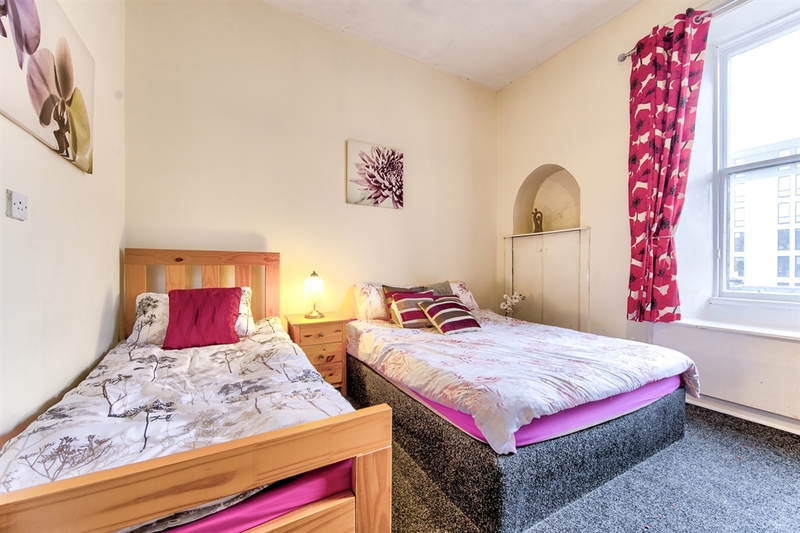 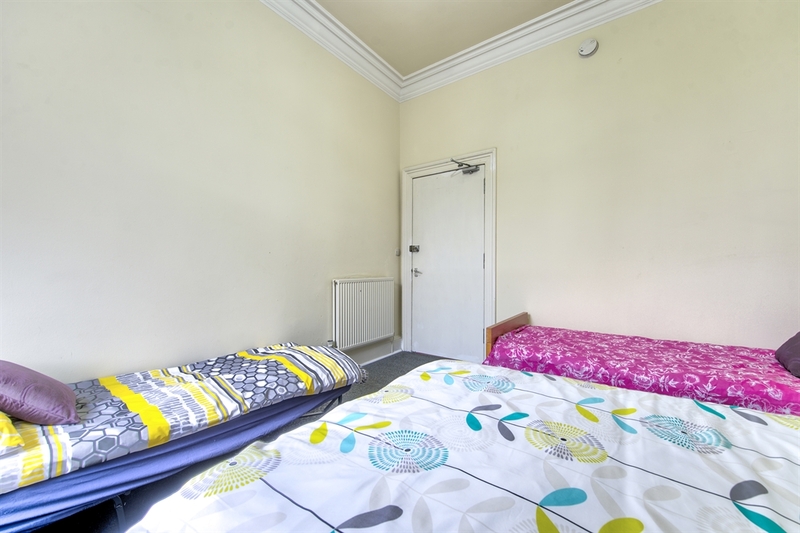 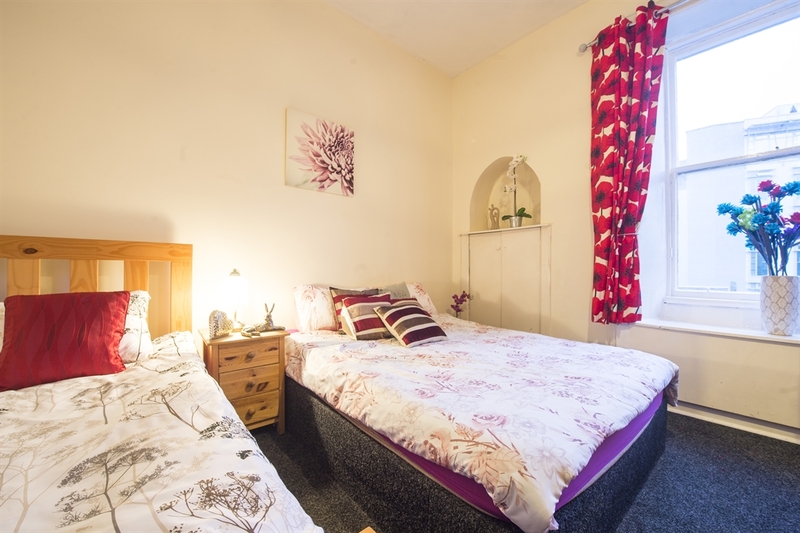 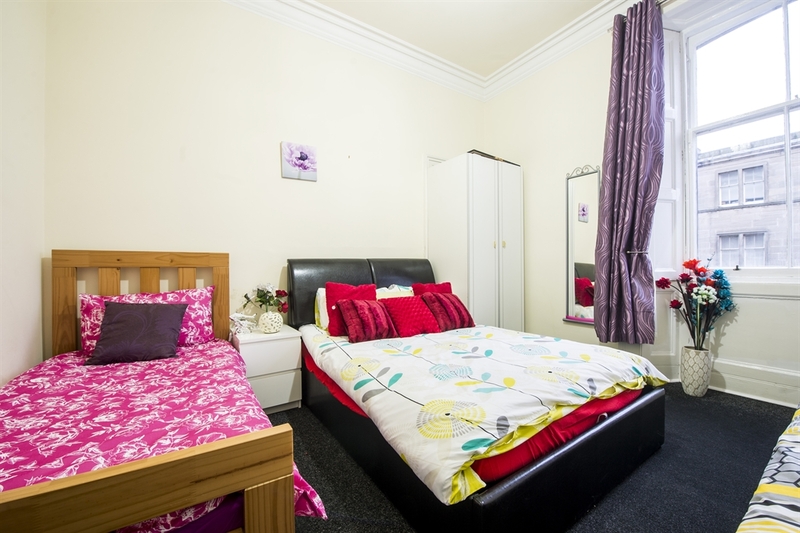 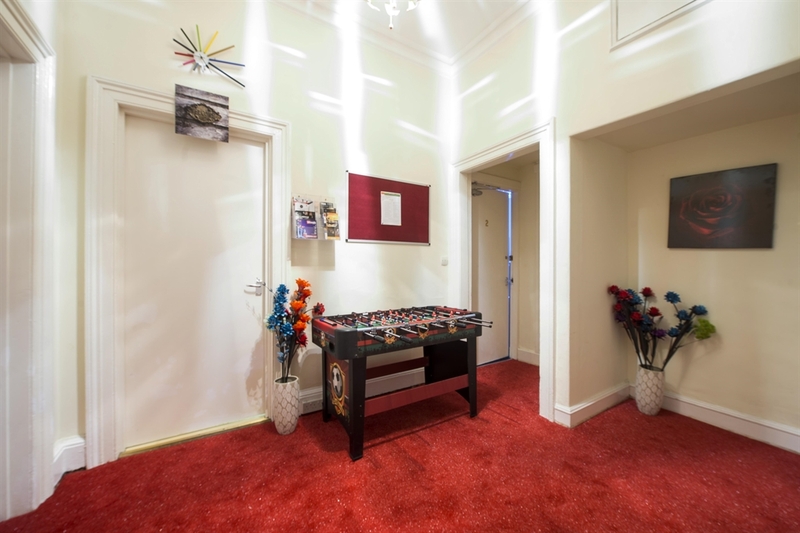 Location can't be beaten - this apartment is within easy walking distance to all the major attractions including Edinburgh Castle, Prince Street shopping, Royal Mile, Holyrood Palace, Grassmarket, Old Town area, top theatres (including the Edinburgh International Festival Theatre), world class museums and art galleries etc. 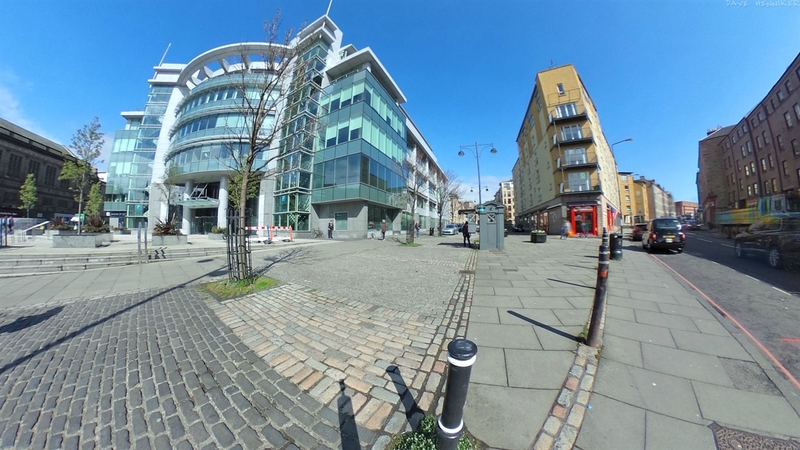 Also surrounded by full of great pubs, coffee houses, boutique shops, gymnasiums, cinema complexes and restaurants. 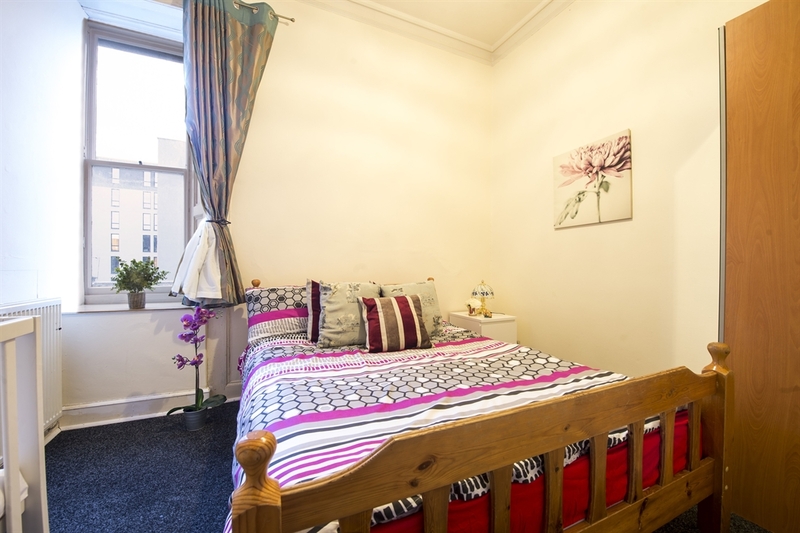 This property is located in City Center close to both Haymarket and Waverly Train Stations.